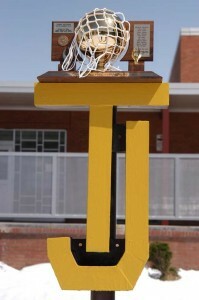 We have a great basketball team here at Thomas Jefferson High School. Today virtually every high school in the United States fields a basketball team in varsity competition, Thomas Jefferson is not excluded. 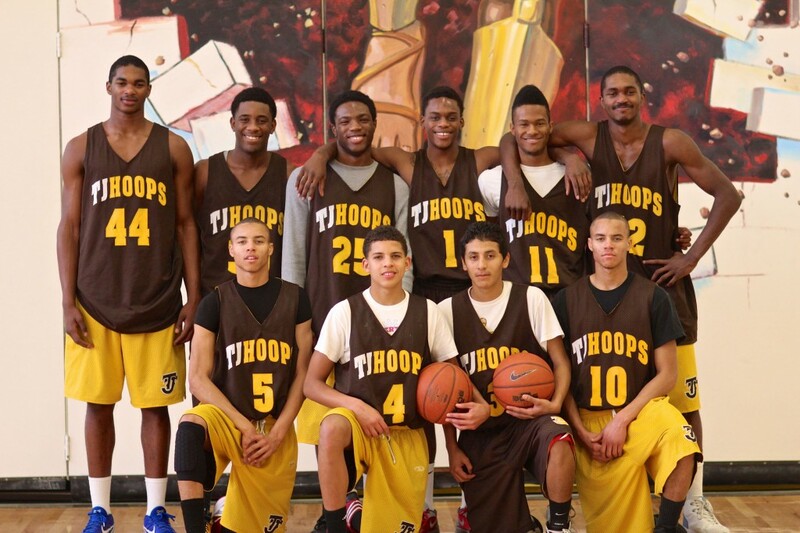 Thomas Jefferson were 34th in state last season, according to Max Preps. Spartans are expected to have an even greater season this year, so get ready! Insert "About" text in widgets page.